Connor Benzey is the current WEBSF Bronze Snooker Open Champion and he recently reached the final of a WEBSF Gold Snooker Series event at his first attempt, which is no mean feat for a youth player. He also regularly features in the closing stages of Cuestars tournaments, so it should come as no surprise that he has recently won the European U17 Snooker Championship. Well done Connor, from all at the WEBSF. Go to Connors website to find out more about this talented young player. Steve Brookshaw fought off the young talented Connor Benzey to win event two of the WEBSF Gold Snooker Series 2018-19. 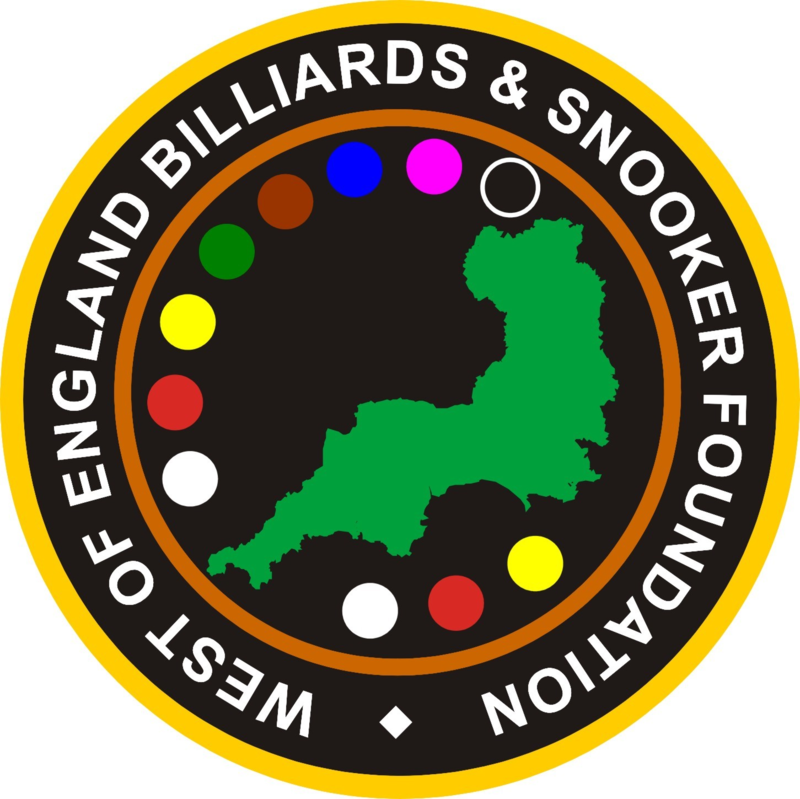 Full results can be found by going to and scrolling down the Gold Snooker Series Page. Find out more about entering the WEBSF tournaments and Coaching or get involved as a volunteer or spectator. Select Player of the Month to find out who is deserving of this accolade. Liam Davies – Bronze Open Champion 2016.